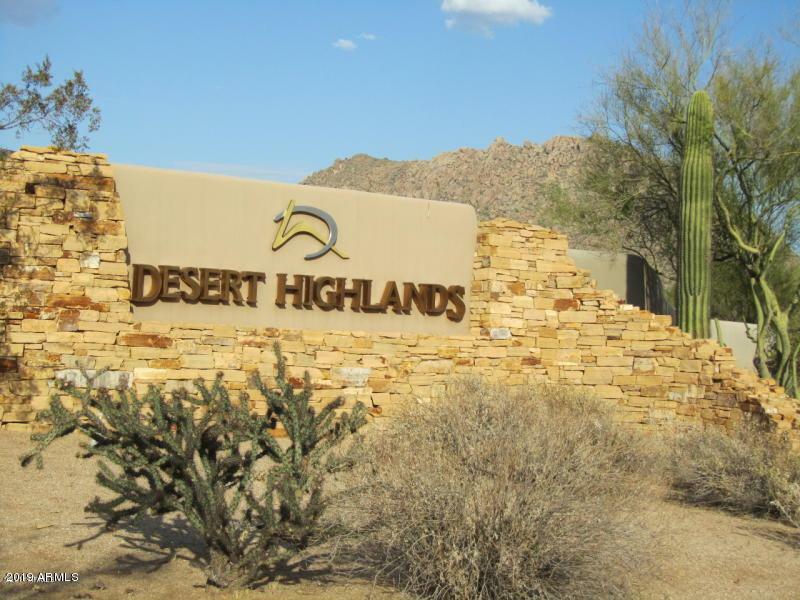 Great opportunity in Desert Highlands! 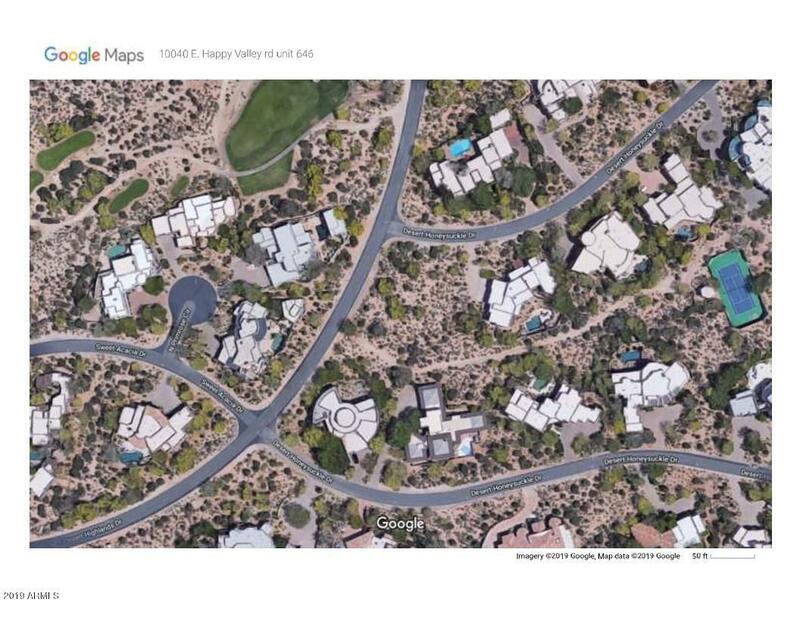 One of the last remaining great lots in Desert Highlands! 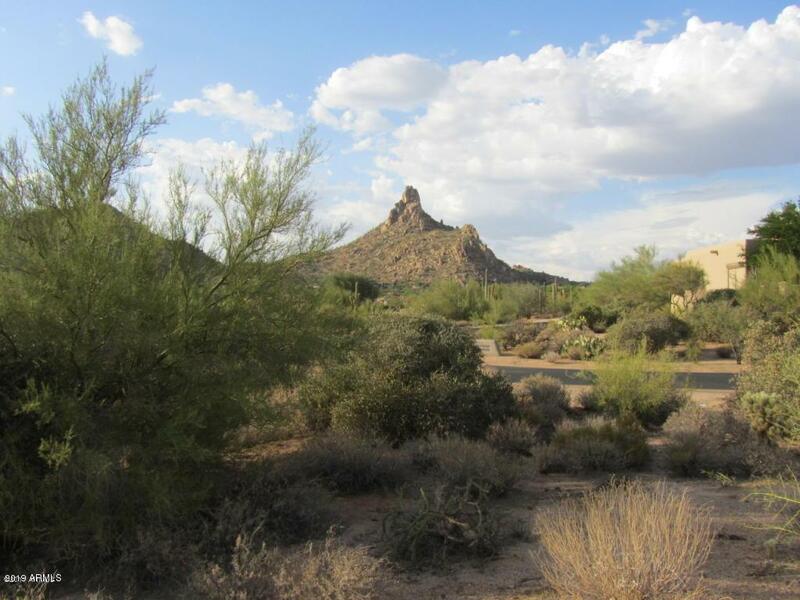 Great views of the valley and pinnacle peak! Lot is priced to move and as a bonus includes the designs of a prospective important piece of art . You can absolutely build your own design , or benefit from this extraordinary architecture masterpiece perfectly positioned on one of the best lots available at Desert Highlands. 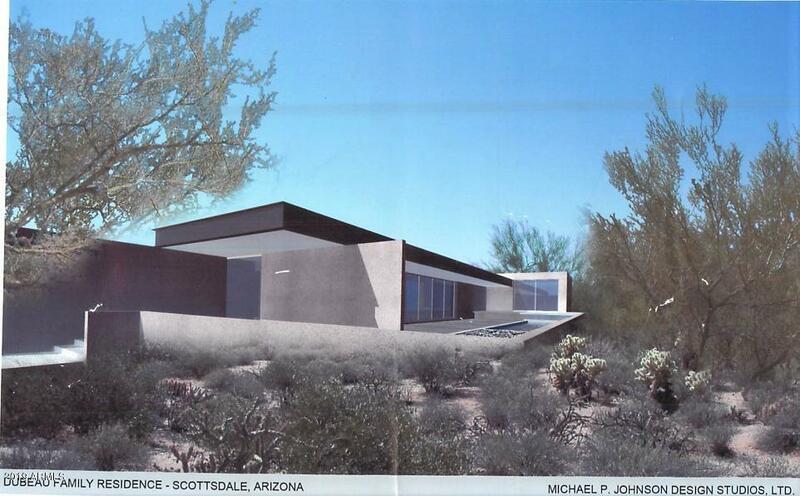 Design by world renowned architect Michael Johnson, the home masterfully reveals a gorgeous view of Pinnacle Peak and Mcdowell mountains from each interior space .